The first thing that blew me away almost minutes after I set up the OnePlus 6 was the ‘Face Unlock’ feature that unlocked my device within a blink of an eye. I didn't have to stare or make faces at my screen. That’s the thing about speed and smartphones—we tend to get caught up with spec sheets, processors and RAM that can rival laptops, but all those specs don't matter if your phone can’t ace real time ‘use case’ scenarios. 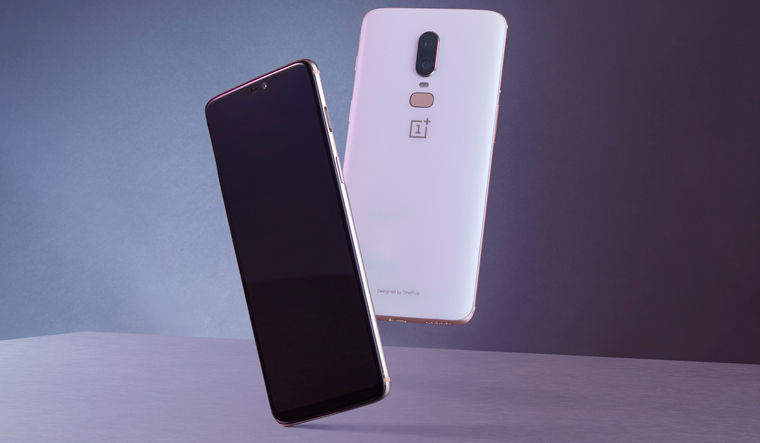 Speed is the OnePlus 6’s calling card, it’s what the company hopes will emulate the success of the company’s OnePlus 5 and 5T that were unveiled in 2017. But there’s more to this device than just the fast lane. Think back to that time when you were a nerd with a backpack who eventually swapped the rucksack for a slim portfolio bag or a man purse. 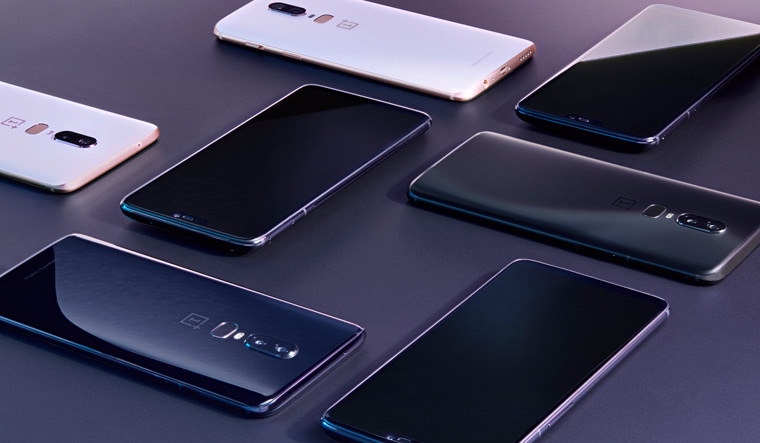 It sort of runs parallel with OnePlus’ design vision for the OnePlus 6. It ditches metal and is now dressed in glass. This is the best-looking OnePlus ever with tiny details that make a huge impact. Like a thin layer of film under the glass to create a sense of depth or pearl powder that lends a shimmering effect for the device’s silk white variant. The phone manages to pack in a slightly larger display with the same footprint as its predecessor (the 5T). It manages this by shaving off even more bezels than the 5T with an impressive 83.6 per cent screen:body ratio. The 6.28-inch AMOLED display (1080 x 2280 pixels) packs a respectable 402 PPI (Pixels per inch) and is quite immersive with its 19:9 aspect ratio. The speakers don’t quite come to the party though. It’s probably part of OnePlus’ philosophy of focusing on the stuff you use vs the stuff that’s nice to know. It’s why the device is splash resistant for everyday use but not IPS-certified and ready to dunk in the pool. Or the fact that OnePlus hasn't bothered with wireless charging because it’s not even half as quick as the company’s super convenient dash charging option that fires up your device in a jiffy. Aside from Face Unlock, there’s also a fingerprint sensor, that’s conveniently placed on the rear of the device. Until 2017, consumers probably didn't expect flagship killers—OnePlus loves this moniker, to snap exceptional images. While the flagships like the Samsung S9 and Huawei P20 Pro have upped their game, there is immense pressure on smartphone cameras in the sub-Rs 40,000 price bracket to do more. It is why OnePlus has brought a whole lot of new tricks to the table with the device’s dual primary camera (16MP + 20MP) that is ridiculously quick. OIS (Optical Image stabilisation) is back and about time too. Add an f/1.7 aperture and a 19 per cent larger sensor and you have a camera that truly does much better in a variety of lighting scenarios. The Portraits look better. Another plus is that the Portrait mode is now available on the selfie camera. The 16MP front camera also uses AI to apply a depth of field effect to your selfies. The other feature we enjoyed using was the slow-mo mode that allows you to shoot slow-mo videos of up to a minute at 240 FPS (Frames per second). The camera is an area where the device makes a big leap over last year’s 5T, but it is certainly not in the same league as the pricey flagships. OnePlus has built a cult following, largely on the strength of its user experience. The OnePlus 6 has the specs to get stuff done and fast. It is powered by a best of breed Qualcomm Snapdragon 845 processor that teams up with 6 or 8GB of RAM and offers a choice of 64GB or 128GB of onboard memory. Not surprisingly, the device blazed through our tests. OnePlus’s pleasing spin on Android—the Oxygen OS— complements the superior hardware spec sheet to create a seamless hardware and software experience. The 3300 mAh battery is solid, we managed to sail through an entire day with extensive camera usage. The OnePlus 6 is a great advert for Android, we can’t wait to see how Android P (the 2018 iteration) plays out on this device. It is lightning quick, has a much improved camera (that almost conquers the dark) but above all it keeps things remarkably simple. Ultimately smartphones are about getting stuff done. That’s where OnePlus scores yet again with a sharp focus on the stuff that matters in everyday usage. 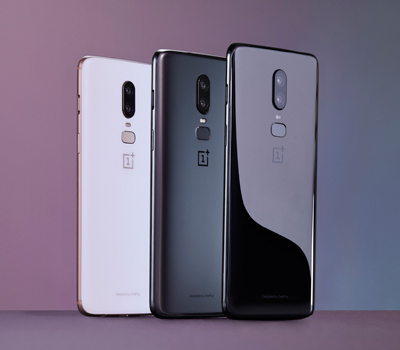 The OnePlus 6 comes in two versions – 6GB RAM/64 GB ROM (Rs 34,999) and 8GB RAM/128GB ROM (Rs 39,999). There’s also a special Avengers edition (8GB RAM/256 GB ROM) that will debut by the end of May at Rs 44,999.